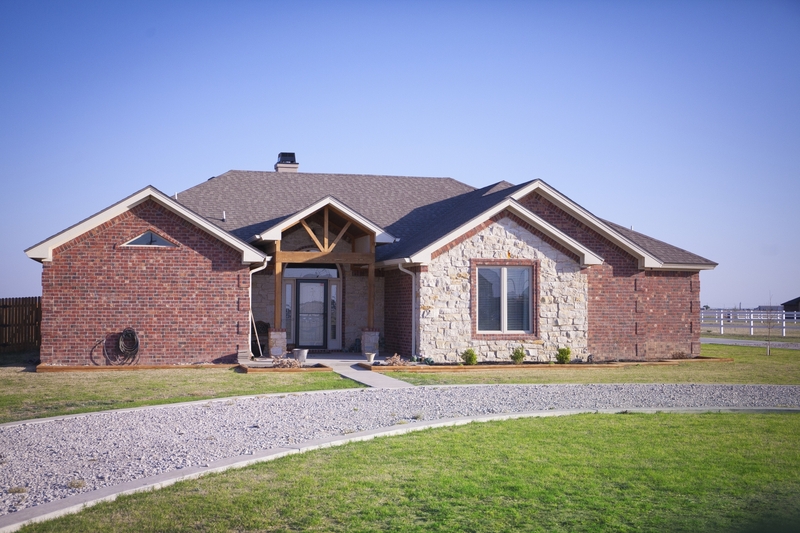 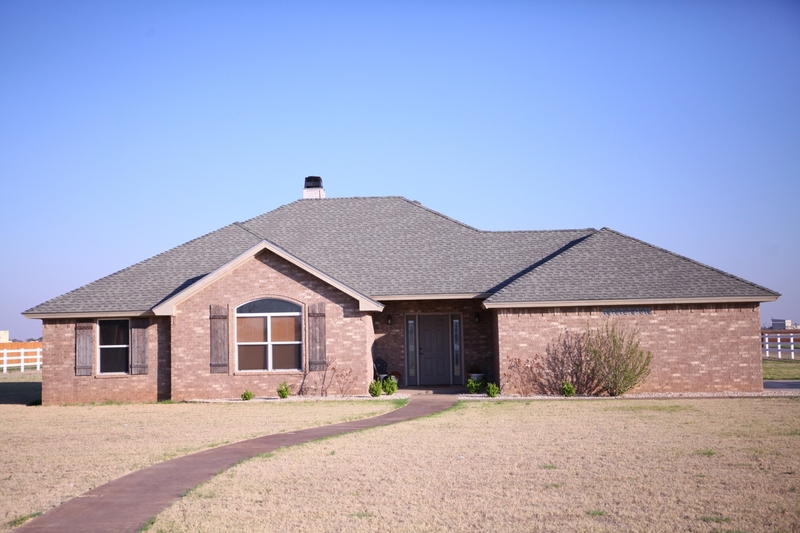 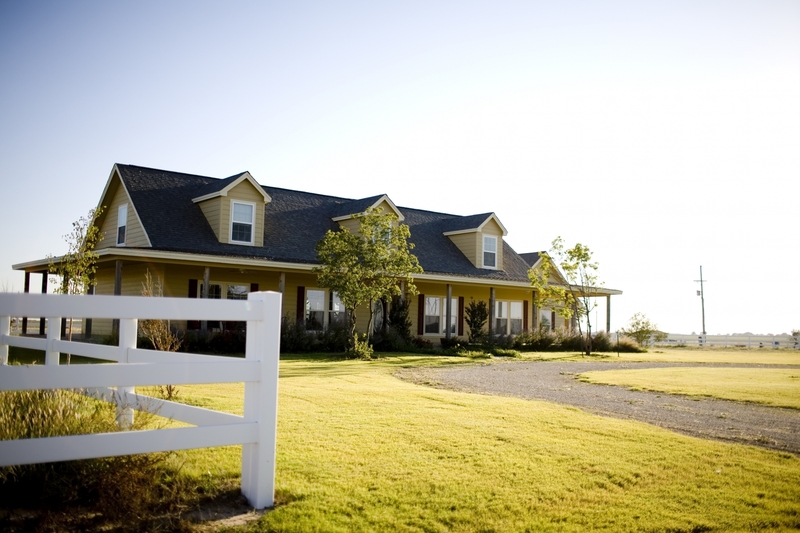 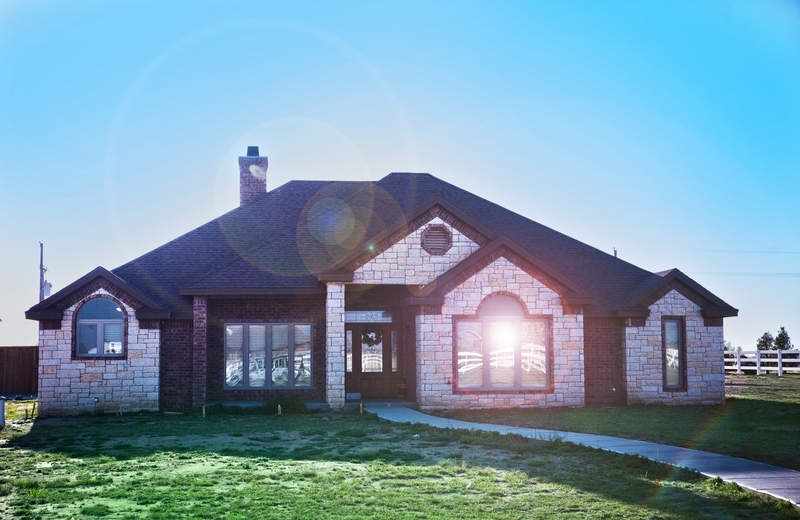 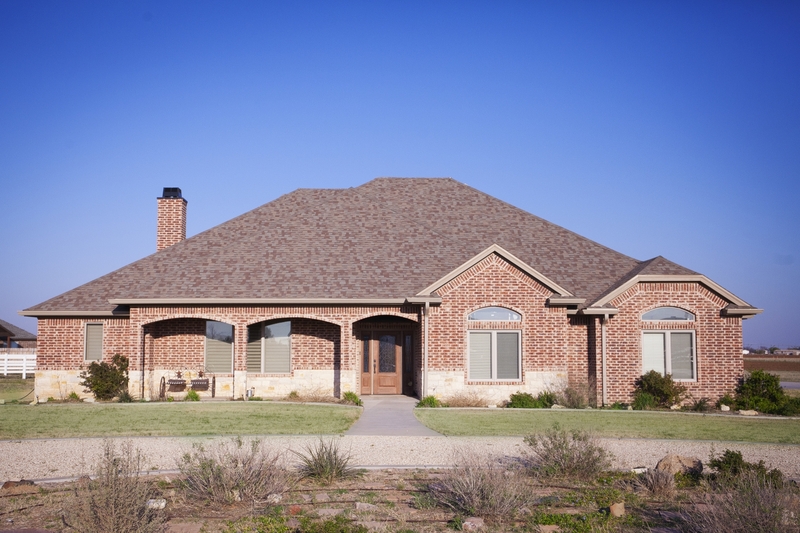 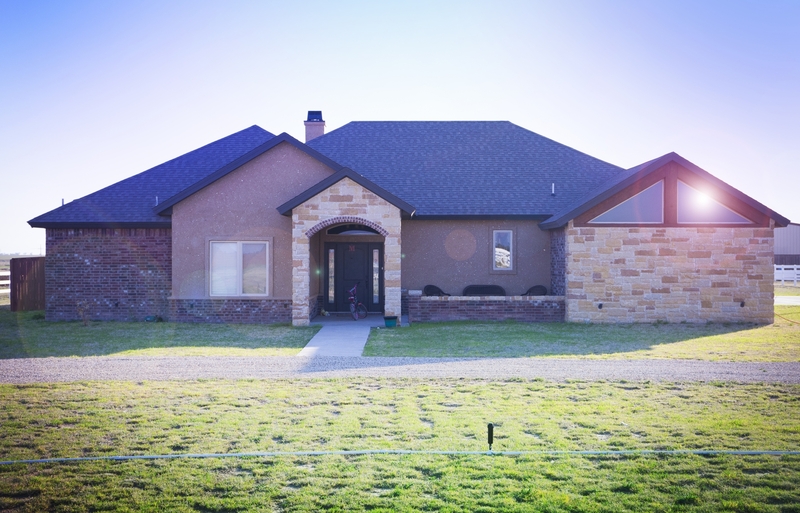 CONTACT US | Painted Prairie Ranch | A Place for Your Heart. 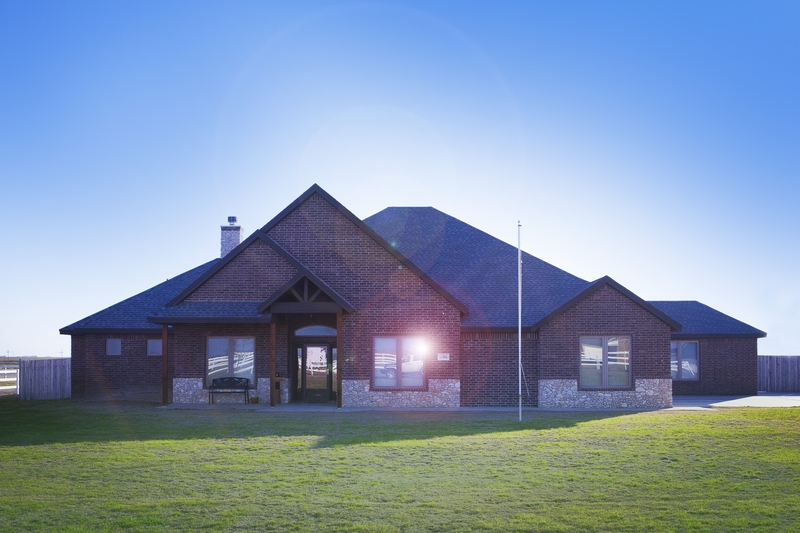 A Place for Your Life. 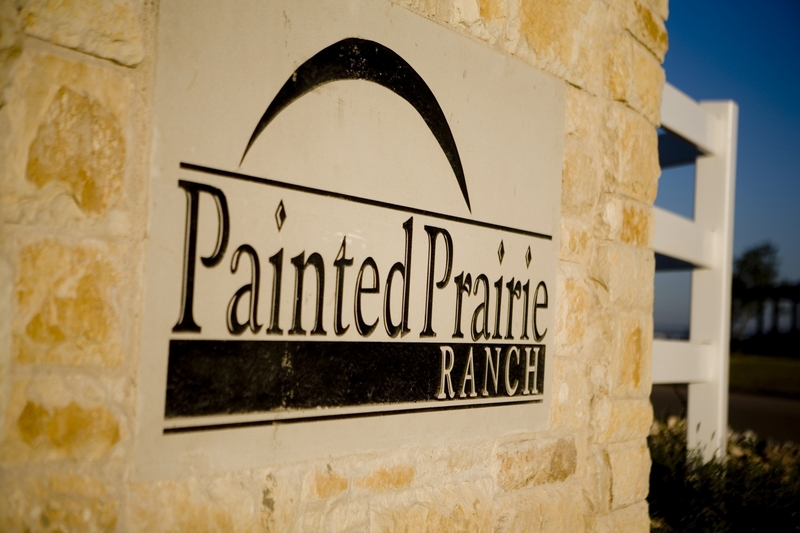 Painted Prairie. 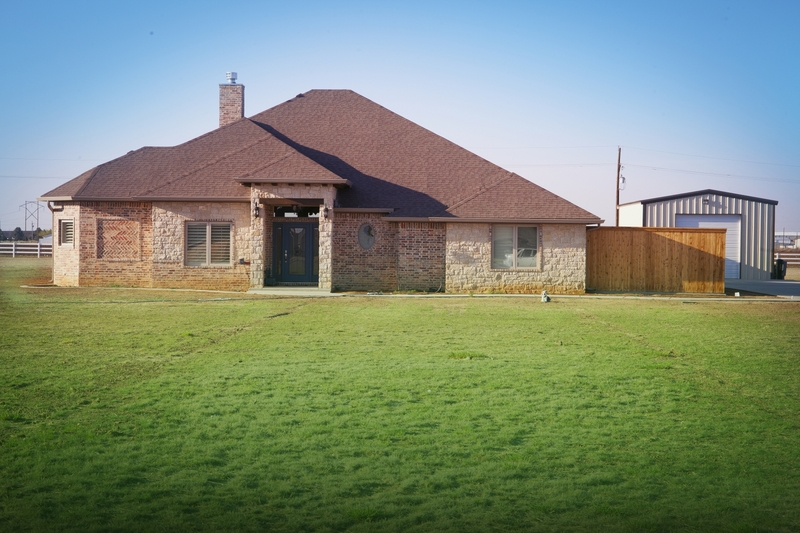 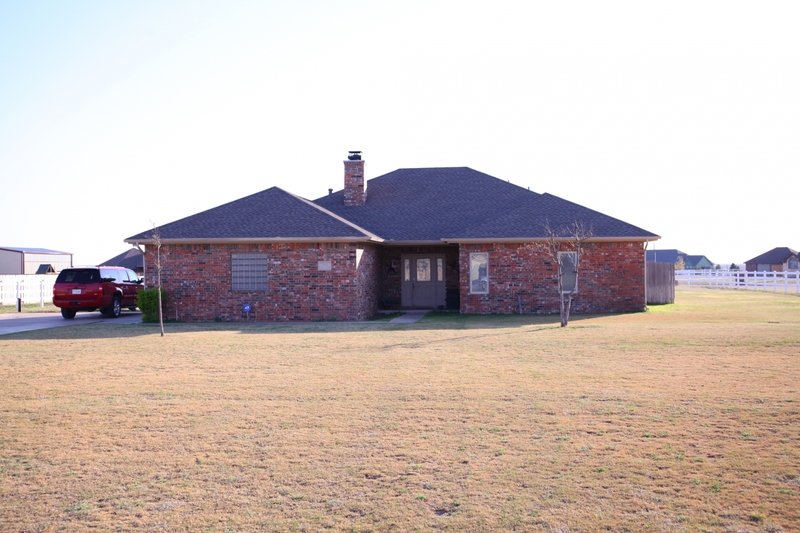 Estate Lots in Frenship School District.